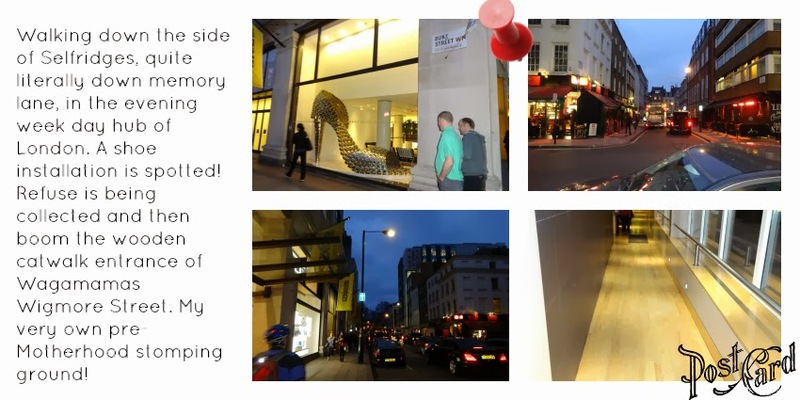 Every now and again as a blogger, you get invited to an event that literally rocks your socks. Last night saw me at just that sort of event! Regular readers will know that I really went down memory lane a few weeks ago as I went to a juicing event that was in the hotel that's above the gym I taught yoga in for 6 years, every Friday. Well last night again, spookily enough, I was again taken down memory lane, and again it was as healthy as juicing, but this time, it was food, with the very freshest, tastiest, colourful of ingredients. Made each and every time fresh to order, which means you can make special requests like "hold the egg" or "extra ginger"! Me and my friend got into a routine where we always went to Wagamama in Wigmore Street straight after yoga, every week. We did that for 2 years. 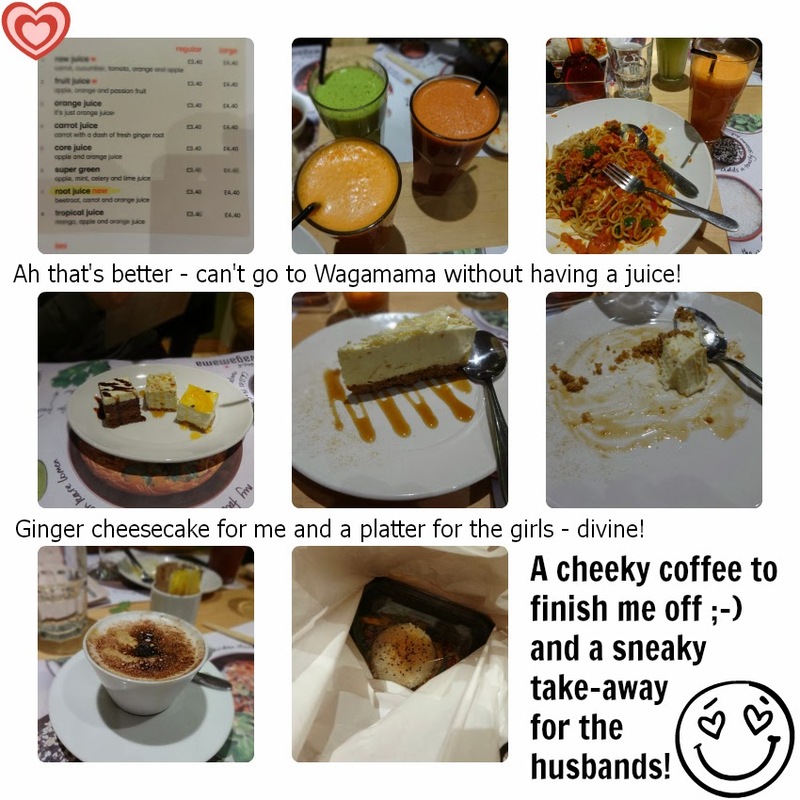 Imagine my surprise when I get invited to a blogging event, not only in Wagamama but in MY branch! I arrived at Marble Arch last night, 45 minutes early, and I knew immediately what I would do. Straight to Primark! Yes please! I bought a couple of bits for Aaron, for my best friend etc... and only one thing for me, which when I got in, didn't fit, despite it being an 18 *coughs*. Time to cut the cakes me thinks! The plan of the night, was to get us to try several dishes, until we found a new favourite. 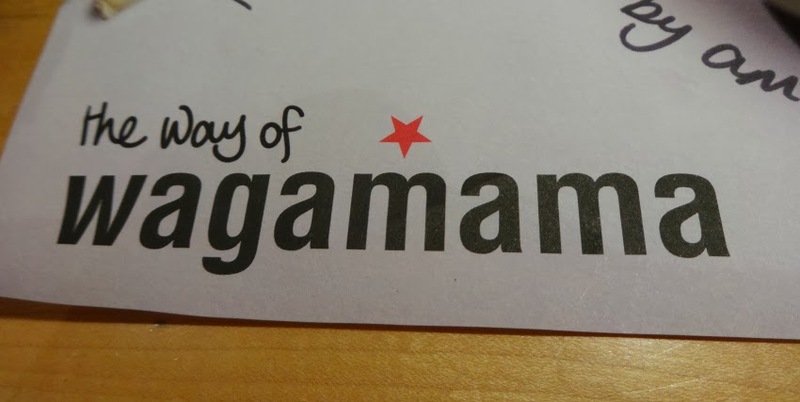 It's called the Way of Wagamama! We submitted our current fav in advance of the event, with mine being YASAI YAKI SOBA. The Executive Chef and his Assistant had both analysed our favourites in advance of our arrival, and already had 3 dishes for EACH of us to try as an alternative. It was really funny, as it took till the last dish, for all three of us to find our new fav! I think that was most definitely on purpose so that we could go on a taste bud journey and that we indeed did! And once we found our new favourite, none of us were letting it go anywhere. I kept picking at mine whilst chatting till it was all gone. What pleasant company though. Wow. 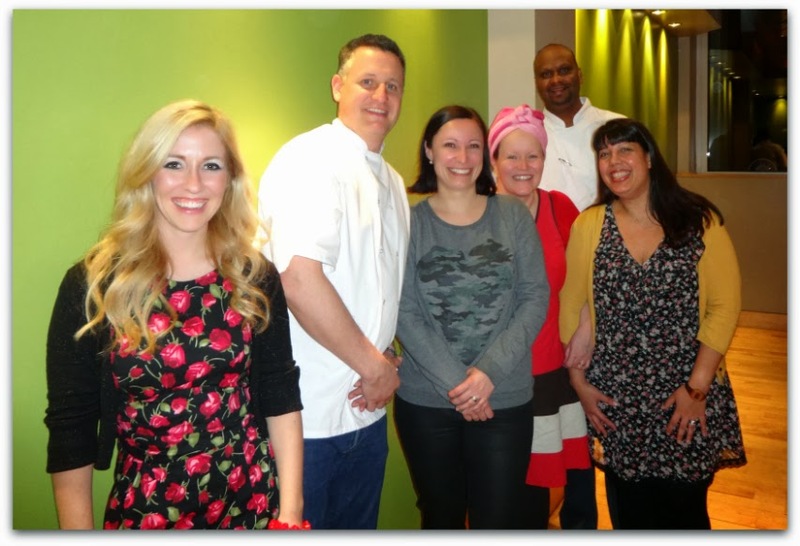 The PR ladies were fun, attentive and incredibly thoughtful, and Wagamama's Executive Chef Steve, who designs all of the dishes/menu with his team was as colourful, and bursting with energy as his menu. Heads up for Wagamama fans they are launching new dishes at the end of April! I have never met people so passionate about food. 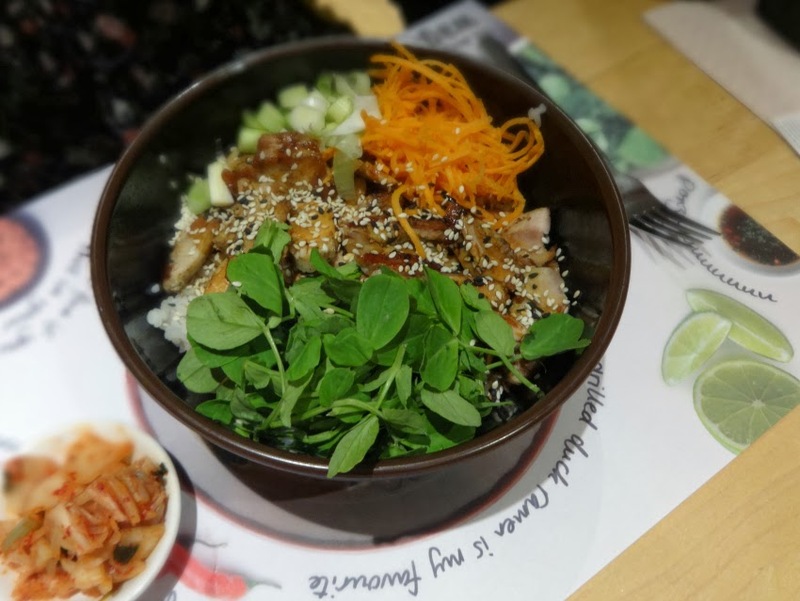 Wagamama consists of dishes that are pan-Asian, so he gets to widely travel on the search for new and exciting ingredients for us all to try! Whole wheat noodles in a vegetable soup topped with fried tofu, beansprouts, courgettes, asparagus, red onions, leek, mushrooms, mangetout and garlic. Drizzled with sesame oil and garnished with spring onions. This was a soup, which sometimes I would be in the mood for, but last night I found that it wasn't spicy enough and had me craving ginger. I didn't know how much I loved ginger, until my taste buds told me it wasn't in sufficient supply. We had a DOCTOR in our presence who was explaining to us the psychology behind our choices: Christy Fergusson who can be found at the Food Psychologist. They then got me on to Ginger Chicken Udon, which was delicious, but honestly, despite the fact that I am not currently detoxing, I found it quite salty. So anyone who is on a really organic minimalist diet, I think would also find the salt taste quite high! 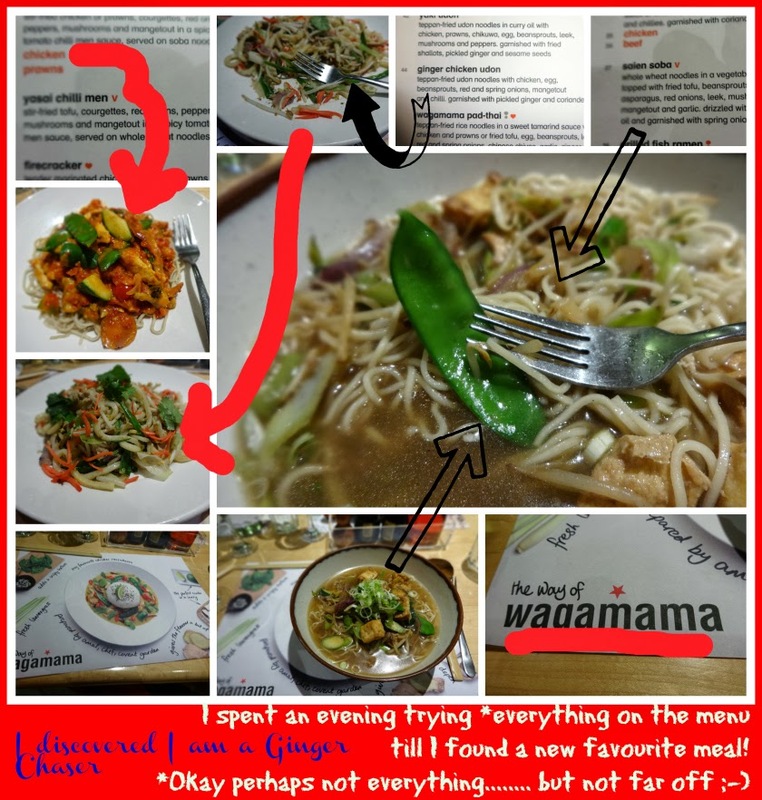 What is so very noticeable about Wagamama though is how you can so easily spot each and every ingredient in the dish (except the ones in the sauces) as they are all so colourful, plentiful and due to the fact that they are al dente they are all so packed full of flavour. Stir fried chicken, courgettes, red onions, peppers, mushrooms and mangetout in a spicy tomato chilli men sauce, served on whole wheat noodles. If you like passata you will LOVE this, as it is a rich tomato sauce and was perfect for me. Given that I had spent the evening "ginger chasing" I asked why it was not listed as an ingredient, but thankfully we had Executive Chefs in our presence so the answer was immediately supplied. The SAUCE contains: ginger, lemongrass, birds eye chillis, and galangal. I was in love. I held on to my plate till I was done, where earlier I was giving my plate away each time ready to try the next culinary delight, but Chicken Chilli Men was mine all mine. I'd said during the evening that my usual Yasai Yaki Soba packs a punch, and when I was finally onto the Chicken Yasai Chilli Men, I said "wow, that doesn't just pack a punch it knocks me out". THAT was my first impression, but once I calmed down and started eating, it was JUST PERFECT. 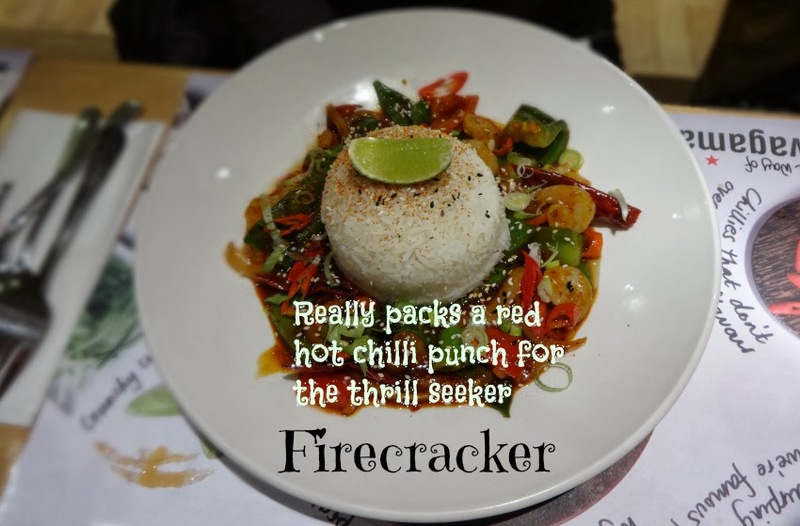 The Executive Chef laughed as he said that what Mirka had packs even more of a punch, so if you are a lover of spice dear reader then order the FIRECRACKER! That was Mirka All Baby Advice's new favourite after our evening. I also got to take one of those home to the hubby in a doggy bag. 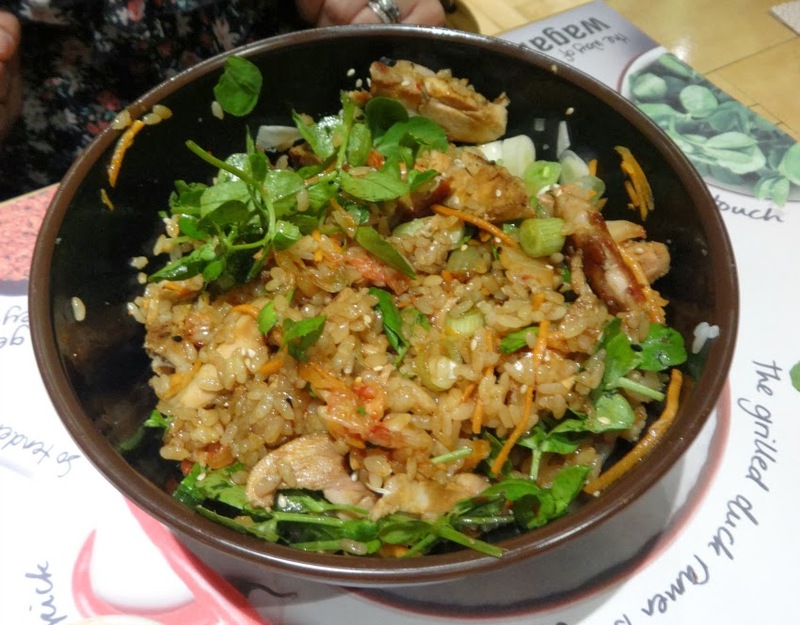 Californian Mum in London also discovered a new favourite dish, with hers being the Teriyaki Chicken Donburi. I got the chance to taste it. It IS indeed yummy but too sweet for me. If you love sweet food you will simply love it. That's Steve, second from the left, The Executive Chef for the whole of the UK. He and his team develop, test and write all of the meals/menus. His personality is as big - or bigger - than his job. He kept me entertained all evening. Far right is Surendra and he is part of the Executive Chef team. He was the one helping me to analyse my feelings about each and every dish I tried. He was the one answering my questions about ingredients. He was the one bringing it back to the kitchen till I landed on the dish I loved - my Chicken Chilli Men - a new fav to replace or add to the old fav as is the Way of Wagamama! His passion for food - like Steve's - is palpable. The team is as good as the food they create! I can die happy now, knowing I have been to the best blogging event ever. Yes it was small and intimate, but the great company, great food and happy tummy saw me go home a very happy Mummy. Disclosure: I was fed from 18:30 to 21:00 completely free of charge. I also received a goody bag. I have not been paid to write this post and all passion and words are my own. 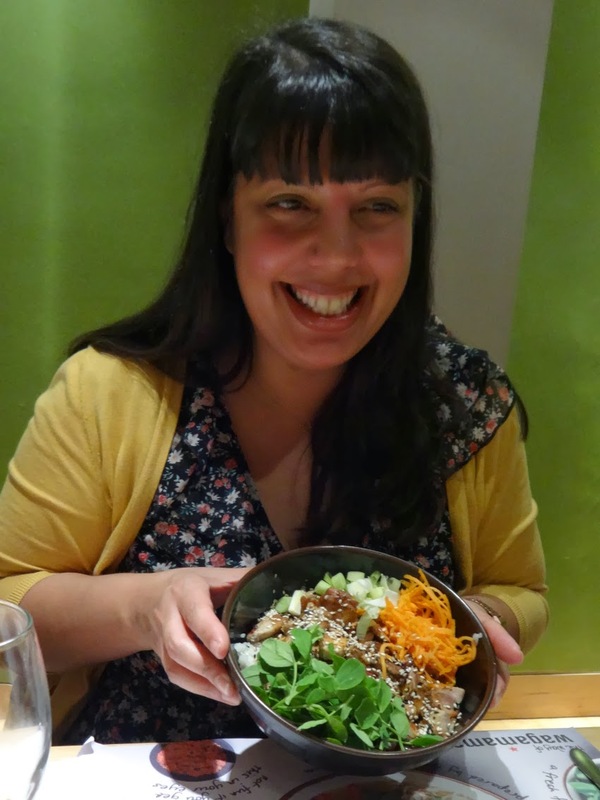 You don't need to convince me to write about Wagamama (or eat it) but I did need to be drawn down memory lane, and back from the focused act of Motherhood that's had me forgetting what I like. I will be back! I've not been to a Wagamama for years but that food looks so yummy! I am going to have to go back soon! That's such a brilliant idea. 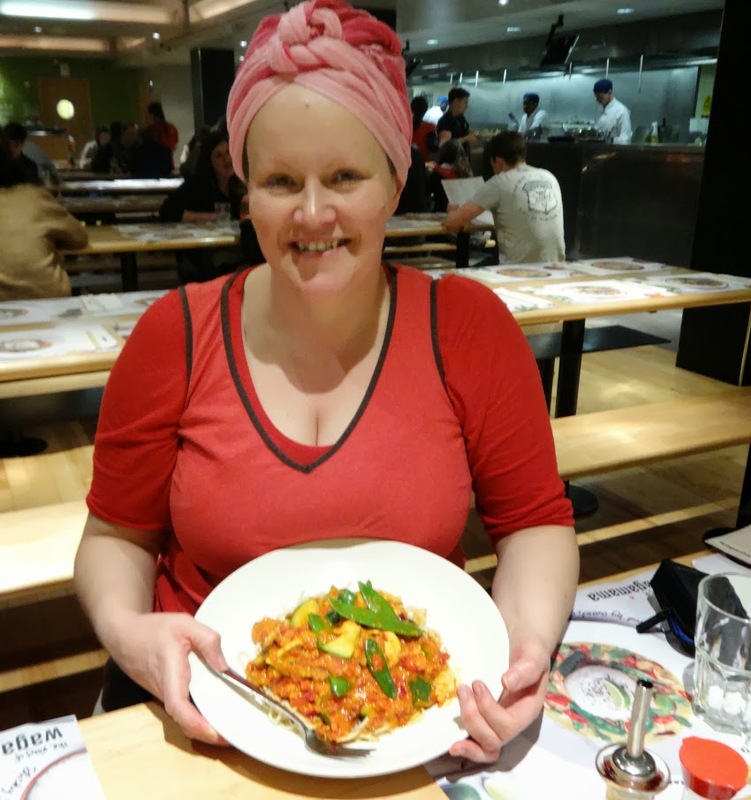 I adore Wagamama (as do the children) but I only ever have one of two dishes! Edward always has the cod cubes, the kids menu is great! Oh I am going to dig the kids menu out of my goody bag right now and check it out. COD CUBES: Cod cubes deep-fried in panko breadcrumbs served with sticky white rice, carrot, cucumber and sweetcorn. Served with your choice of either Katsu Curry or Amai Sauce. (They've lost me with the last bit but I know Aaron would LOVE all of those ingredients and according to this menu it is a very reasonable 4 pounds and 25 pence. A great post that sums up the evening perfectly. It was lovely chatting to you afterwards. Thanks for the mention.